A.E. Wease Distributing takes pride in being able to offer the broadest convenience product and service lines eliminating the hassle of placing and tracking orders placed with several different companies just to stock and maintain each facet of your business. We truly want to be your one-stop wholesaler. 80 years ago, the A.E. Wease name has grown to be synonymous with exceptional customer service. Our formula for that success over the years has never changed-the same formula that has made A.E. 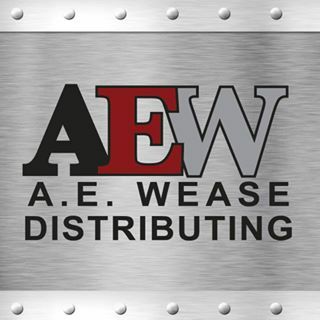 Wease the largest distributor in Missouri. The strategy is quite simple but very difficult for our competitors to implement-it focuses on continued investments in the latest technologies involving order placement, automated inventory management, product handling and delivery-all motivated by the idea of providing exceptional customer service. We make sure we stock the finest products and supplies you need, giving your business the greatest opportunity to sustain a profitable operation. A.E. Wease Distributing is vested in your success.